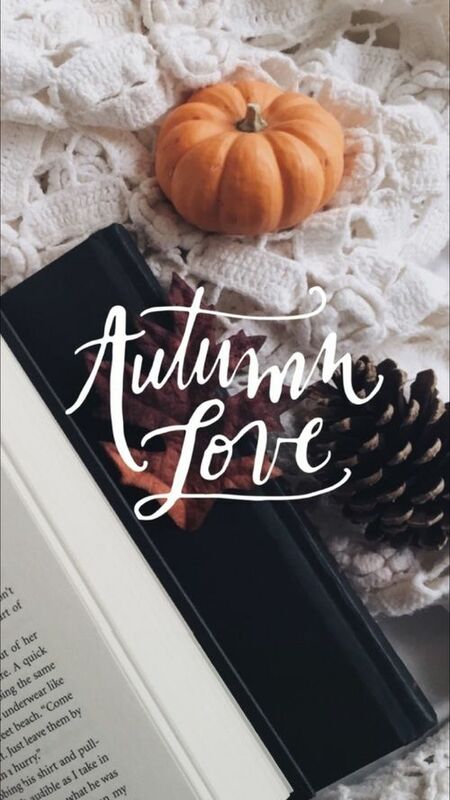 Since it can sometimes be tricky to come up with ideas on blog posts, I thought i'd do 30 autumnal blog post ideas for this wonderful season. I hope these help you, happy blogging! 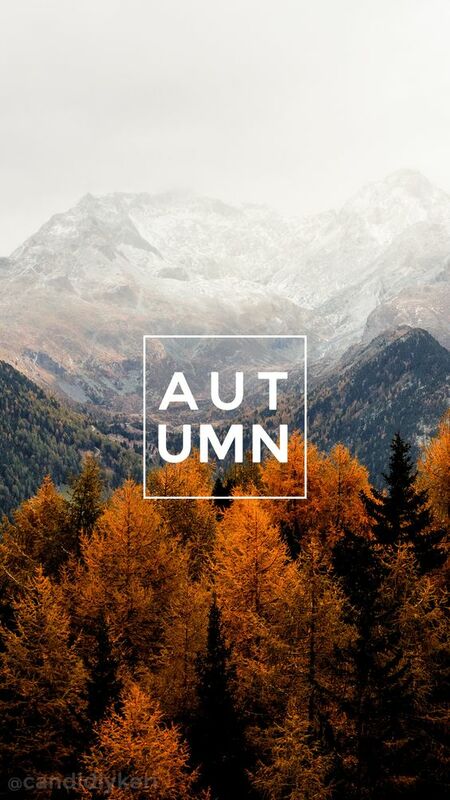 At the end I will be including 10 of my favourite autumn wallpapers with a link to my wallpapers board on pinterest! This is my current home-screen wallpaper and I absolutely love it! 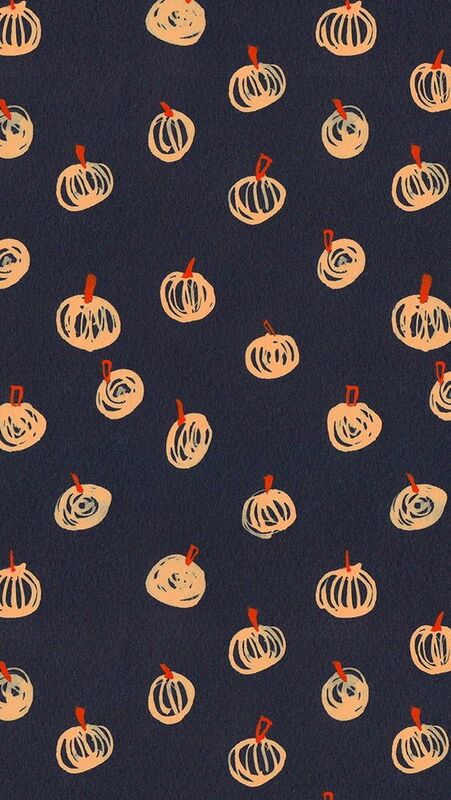 It's nice and simple yet halloweeny. This is such a cute wallpaper for those who like a mixture of real photos and animations. 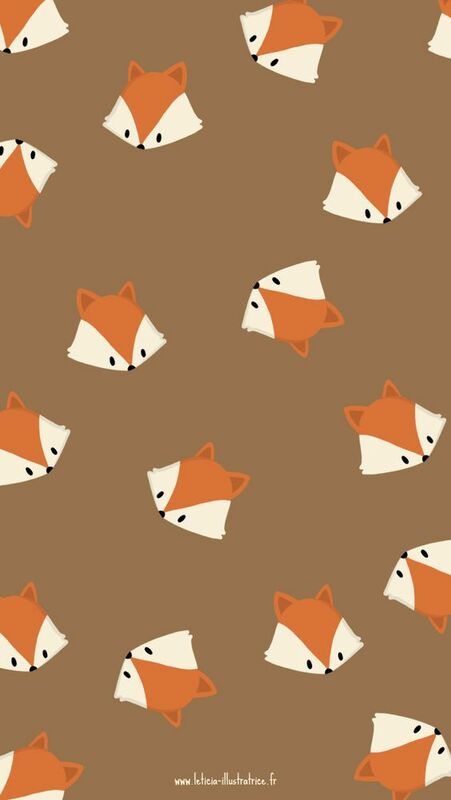 This is such an adorable subtly autumnal wallpaper with my favourite animals on, foxes! 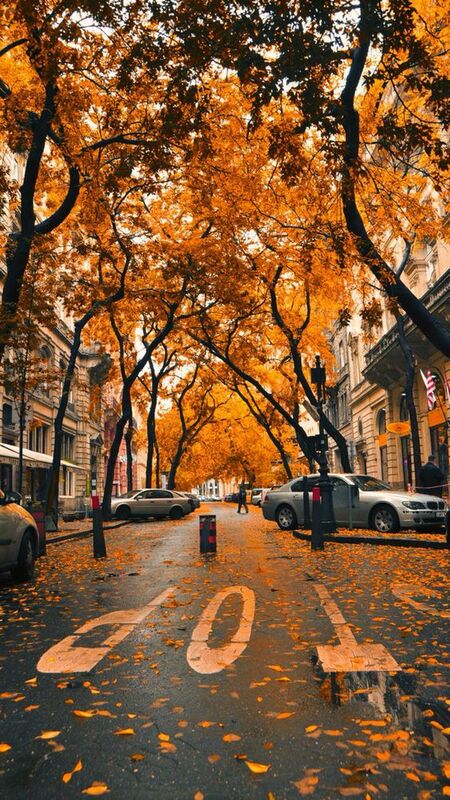 For those of you who prefer more real photographs, this is a slap in the face of autumn which gorgeous orange tones. 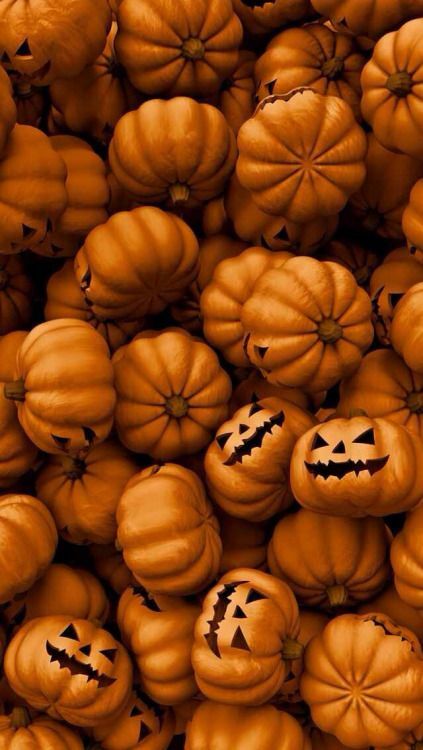 This is PERFECT for those of you who prefer the halloween side of autumn and just love pumpkins! 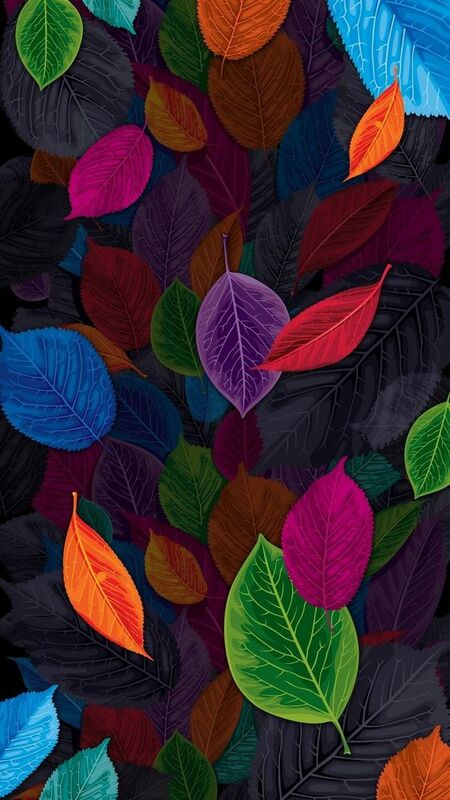 This stunning artwork is a great one for the artsy people who like the subtle autumn touches with pops of colour. This is a great lockscreen image and I love these real life pictures with words for my lockscreen! 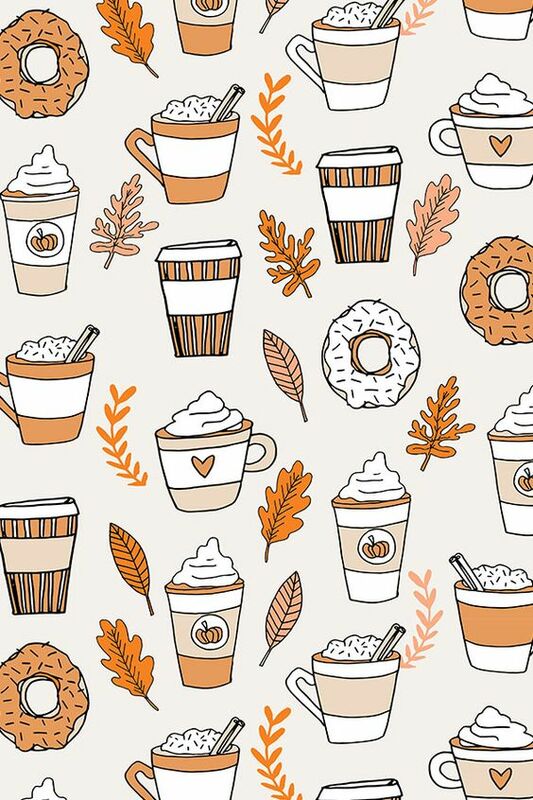 If you're a pumpkin spice lover like me, this one is just for you! 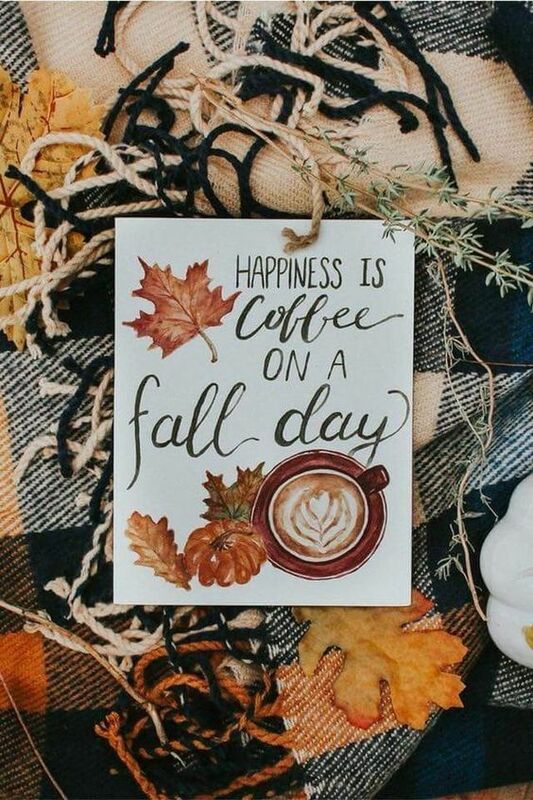 It is a beautiful design covered in coffee and autumn. This is mt favourite wallpaper and I currently have it as my lockscreen photo! It is the embodiment of cosy and always reminds me that a coffee in autumn is the best way to go. 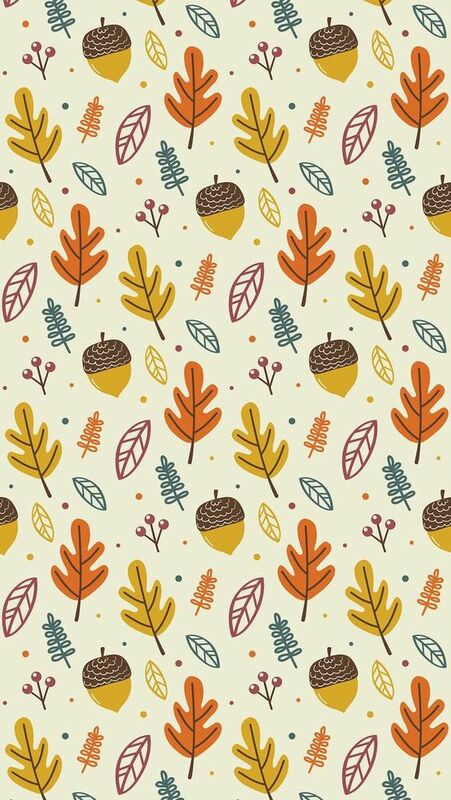 This is a gorgeous pattern wallpaper for those of you who like the pretty repetitions of pattern.